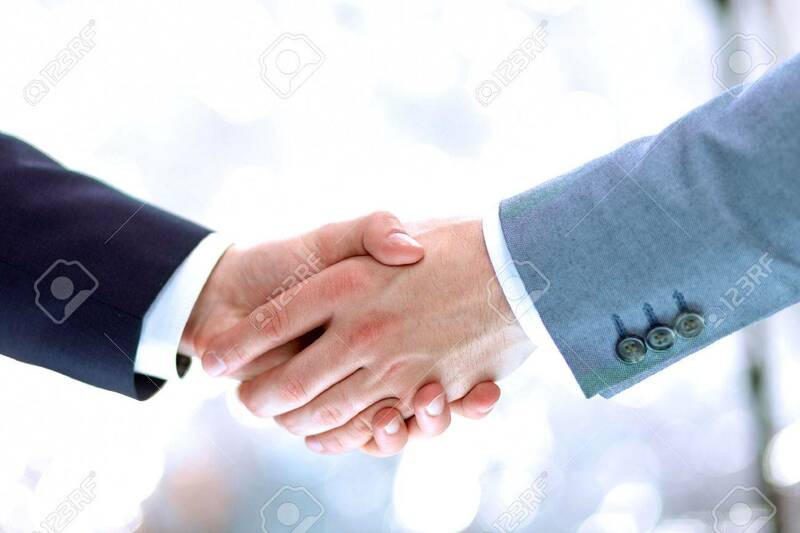 Businessmen Shaking Hands, Isolated On White. Closeup Stock Photo, Picture And Royalty Free Image. Image 48897911.